I will be hosting a panel discussion at the Scarsdale Library on May 25 entitled “Too Young to Wed: Child, Early and Forced Marriage Worldwide and in New York”. The 7 p.m. presentation will focus on the largely unseen threat early marriage poses to children globally, in the United States and New York in particular. The panel will address the human rights and development impacts of child, early and forced marriage and the imperatives to end this practice. 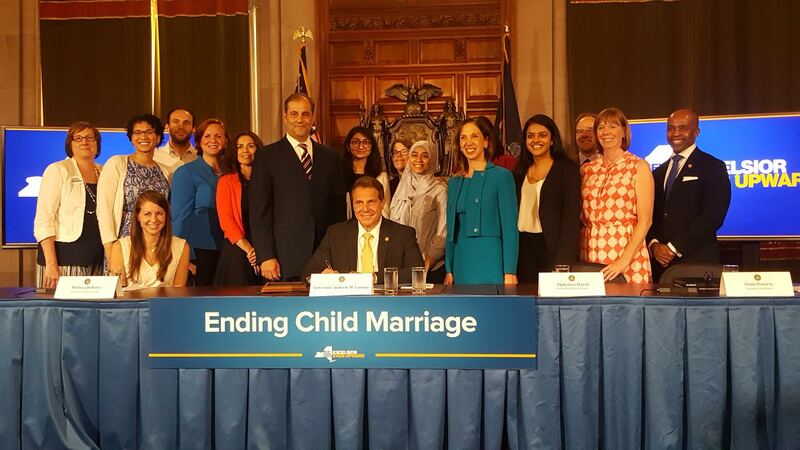 I have authored legislation that would prohibit marriage of children under 18 in New York State. Current law, which allows a child as young as 15 to marry a person in his mid-30s, is failing to protect our most vulnerable, our children. 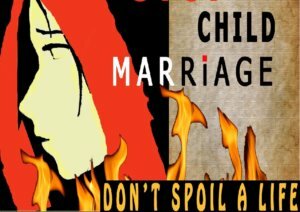 Children are forced into marriage where tactics such as coercion and threats of ostracism, beatings and death are used by family and community members. And the dangers of child marriage are clear: child marriage undermines girls’ health, education and economic opportunities, and increases their likelihood of experiencing violence. I will be joined on the panel by award-winning photojournalist Stephanie Sinclair, who is also the founder and executive director of Too Young to Wed; Fraidy Reiss, the founder and executive director of Unchained at Last; and Sayoni Maitra, a staff attorney with Sanctuary for Families. Sinclair will also present a curated screening of photos she has taken of child brides throughout world. I hope you will join me to learn more about this important issue and how we can end child marriage in New York. Call my district office at (914) 723-1115 or write to paulina@assembly.state.ny.us for more information. Visit http://bit.ly/paulinpanel to register for the event.